My name is Rachel Cordano and I am the brains and beauty (insert winking eye emoji here) behind the Instagram account @rockford_cravings! Yes, I am the one posing her food to set it up for what seems like a culinary photoshoot, #nofilter, and featuring the scrumptious stars of Rockford for the world of Instagram to drool over. I decided to shine a light on our home through the incredibly talented restaurant staff, mouth-watering dishes, and beautiful plate presentation that we have right here in Rockford, IL. This experience alone has taught me so much about our city and I am very fortunate to be able to share my journey with the Rockford community. I am a determined woman with a mission to highlight Rockford&apos;s cuisines, one food selfie at a time. 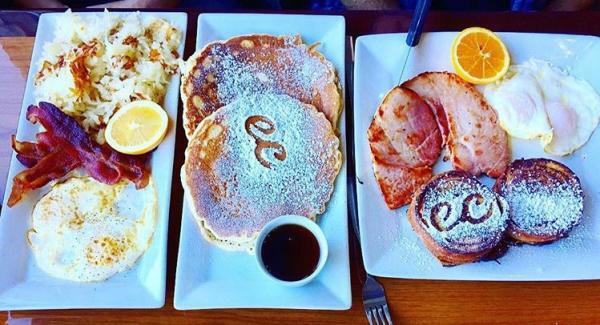 If you are looking for a Rockford inspired restaurant and #BRUNCH, Lydia’s Cafe is the place to go. All of the menu items are named after landmarks and different streets in Rockford, IL. These three dishes look delicious and OMG they were! I ordered the Gardiner omelet and it did not disappoint. 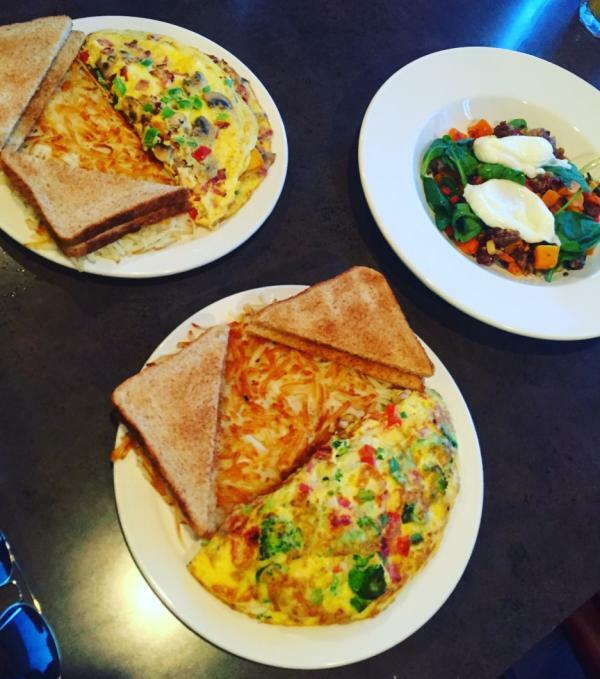 I could honestly say that the omelets at Lydia’s Cafe are some of the best in the area. If you have been here before, you can vouch for me. If you have not been here, get in your car right now and GO! Or don’t... just know you are missing out. Whether you are a have the appetite of a bear post-hibernation or a teeny tiny bird taking flight at Anderson Japanese Gardens, Mary’s Market is the place for you (if you’re a bird, they’re a bird). Between their variety of skillets, caffeinated beverages, and baked goods, you could move into the storage room and happily never leave. Not that I am speaking from experience… ANYWHO! 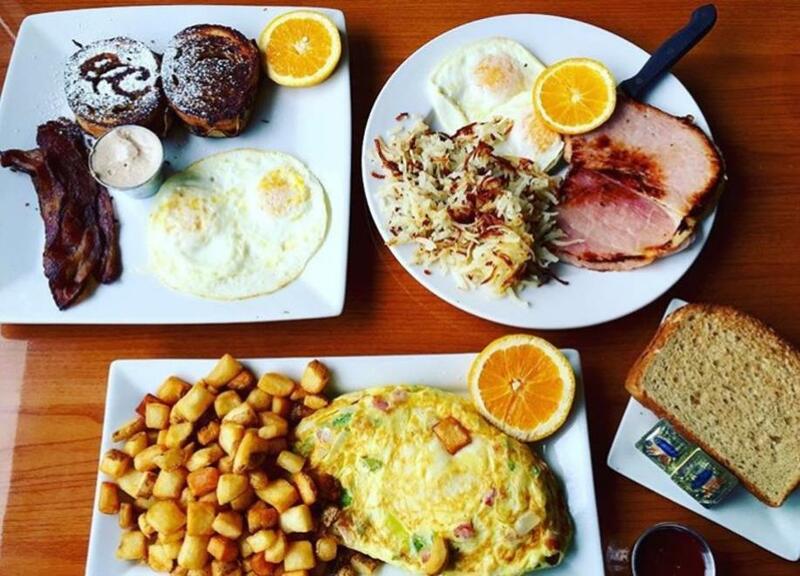 Mary’s Market has everything your breakfast-loving heart desires, for dine-in or on-the-go carry out. 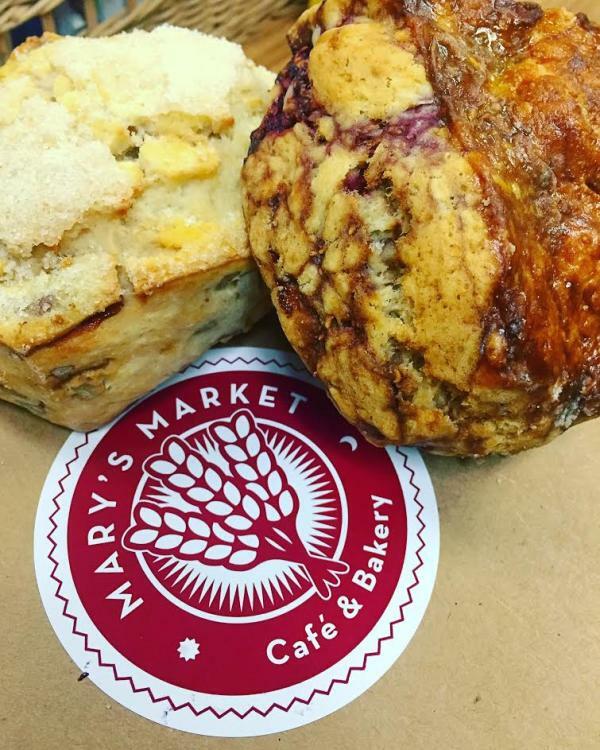 There are no acceptable excuses to not stop in Mary’s Market, heck, they have THREE locations!